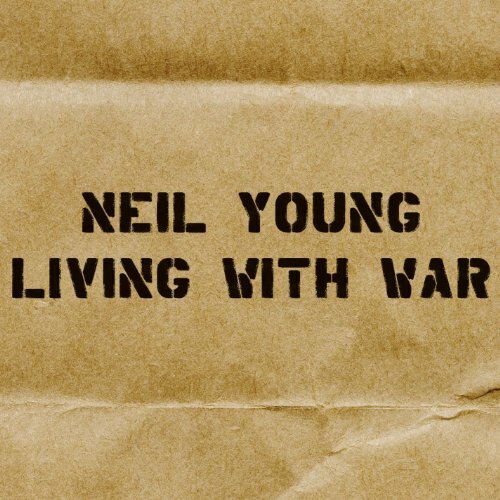 The first image on the page is for Neil Young - Living With War, followed by the original. Also check out the most recent parody covers submitted to the site. Are you sure you didn't mean "well-heeled" as in flushed with cash? That hundred-dollar mark seems to suggest so.